In this book Tuija Pulkkinen confronts the transcendental subject-assumptions of modern political theory in both its liberal and Hegelian-Marxian form. She argues that both traditions are bound by subject-philosophy which postmodern thought needs to question in order to fight modern universalism and in order to address difference. 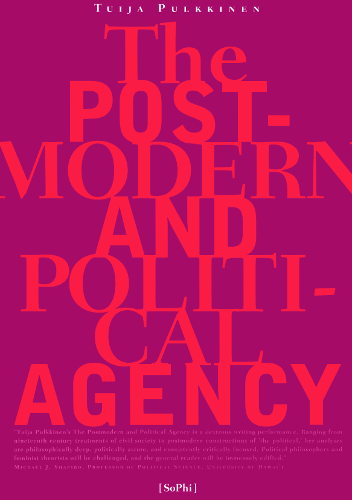 For Pulkkinen, the postmodern is an extremely political way of thinking.